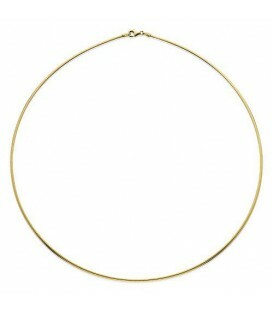 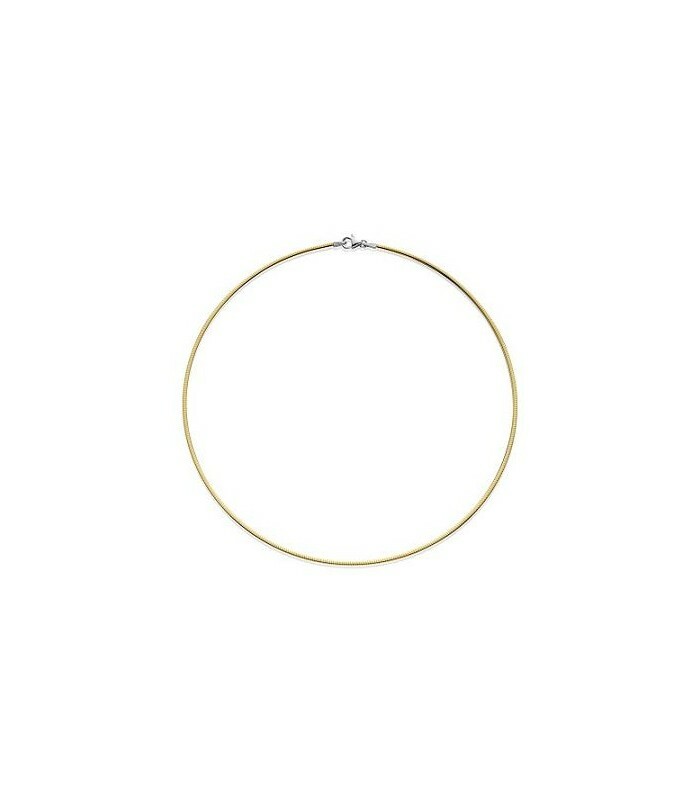 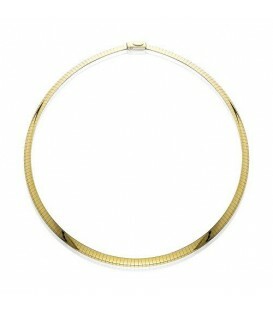 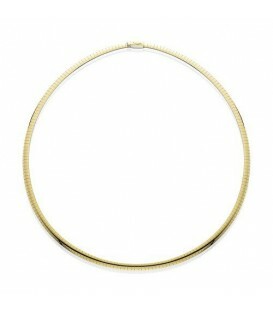 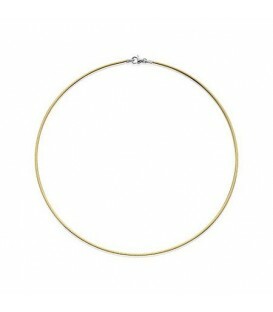 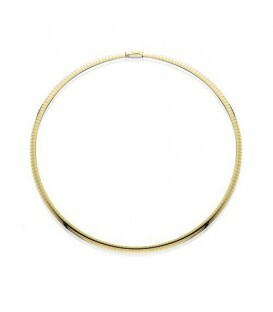 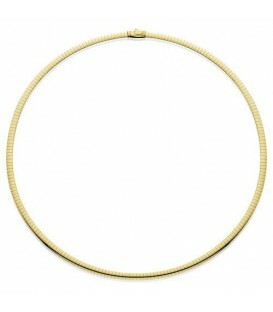 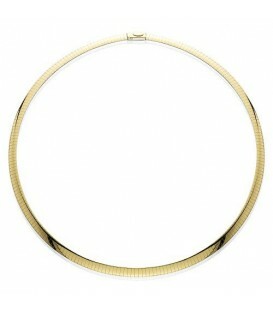 Fabulous yet Affordable Reversible Omega Necklaces in 18 Karat Gold. 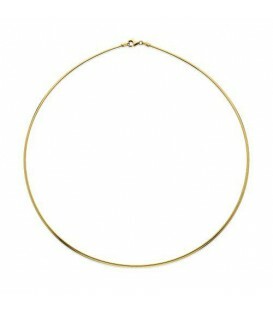 A versatile Jewelry Wardrobe essential for a tailored classic necklace look. 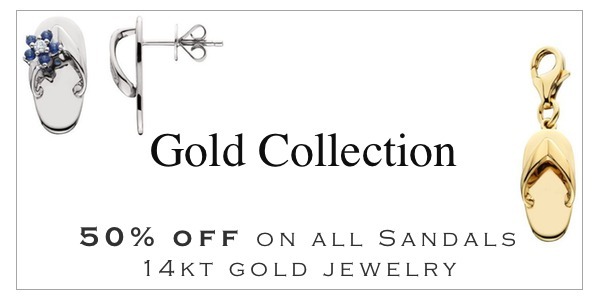 Perfect for Slides and Pendants too. 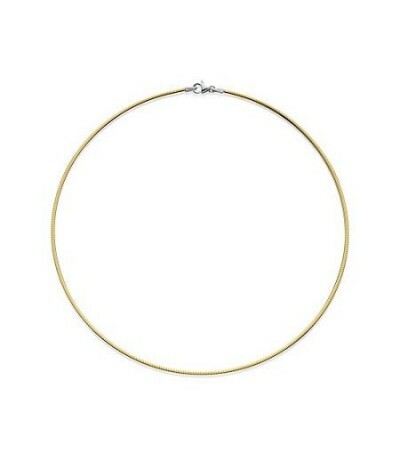 Other gauges and lengths available. 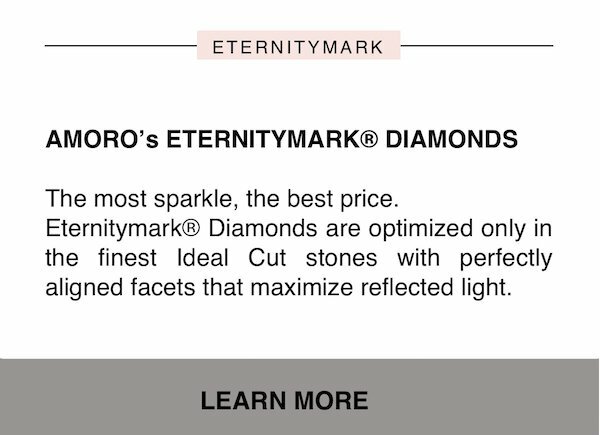 Matching bracelets sold separately.